There have always been talented craftsmen and women in Orkney - now the latest generation of makers are beginning to take centre stage. 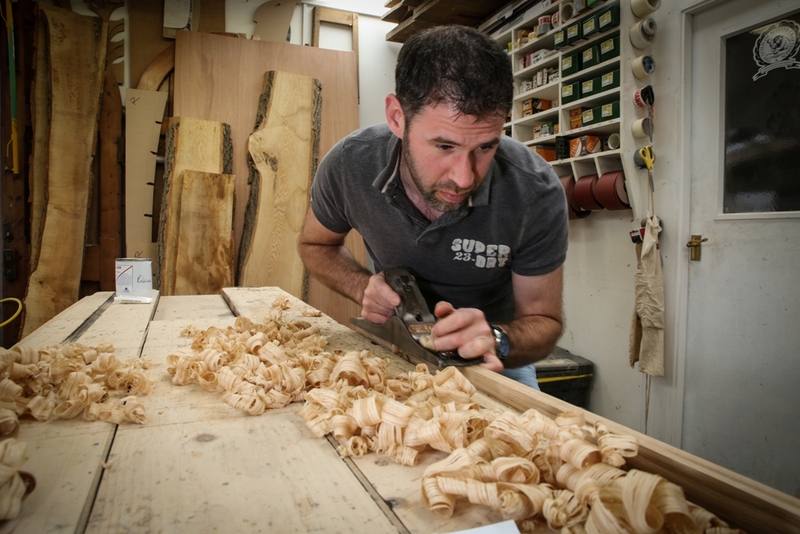 Our new Business Focus feature visits the workshop of Kerr Carpentry in Burray. Creating hand-crafted, unique and beautiful furniture is in the blood for Leo Kerr from Kerr Carpentry. He grew up in the Orkney island of Eday and served his apprenticeship under his father, master craftsman Colin Kerr, an experienced furniture maker, mixing the restoration of antique pieces and hand-carving with traditional carpentry and joinery work. Leo soon wanted to broaden his skills so joined a local firm as a workshop joiner. 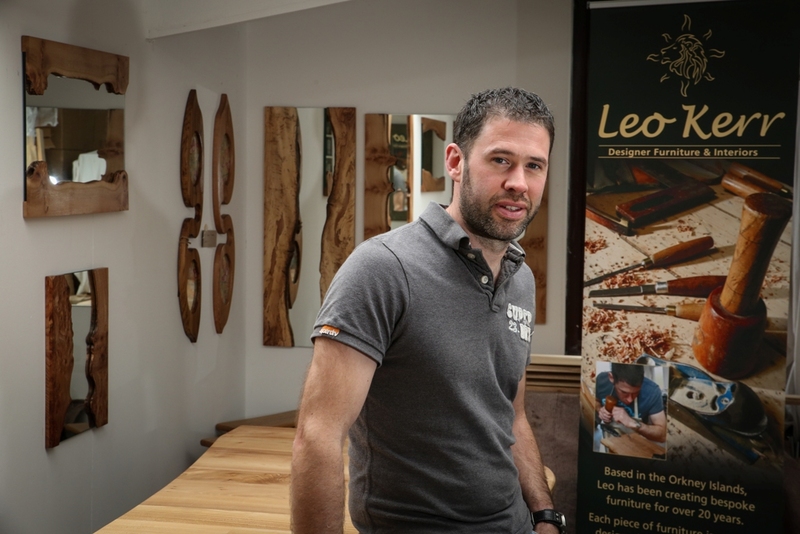 After nearly a decade, Leo took the leap and set-up his own business, Kerr Carpentry, focusing on contemporary, bespoke creations, property renovations and specialist joinery. It’s safe to say he hasn’t looked back. His base in Burray is full of the tools of the trade. From work benches and huge machines; to shelves full of screws, wood stains and finishes, it’s a fascinating place to see. 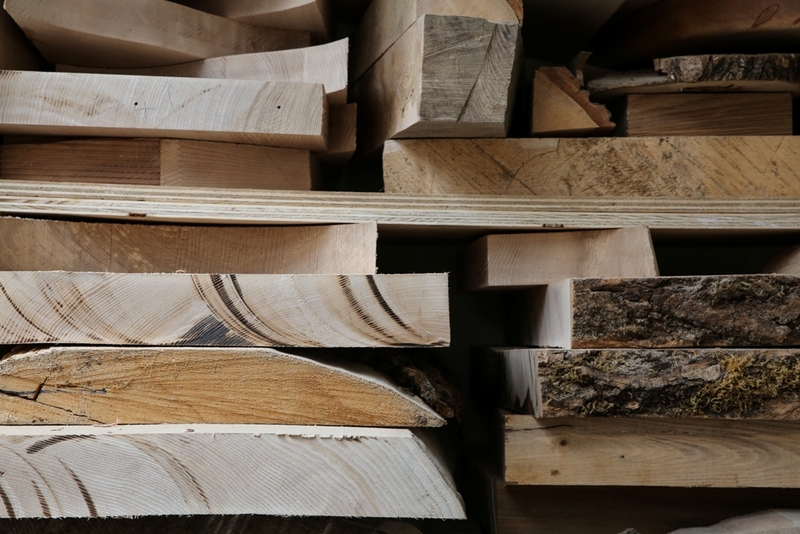 There are huge cuttings of wood stored neatly in racks, ready for the next project, and a small gallery of completed pieces, showing off the work of the talented team. Creativity is key, and Leo works closely with his clients to design and make pieces that are tailored to them. He draws his inspiration from elements of their personalities to create something something completely unique, but still keeping a special connection to the customer themselves. Leo also aims to be innovative with his designs, incorporating different elements such as veneer stone, glass and even resins into many of his pieces of furniture. The business is now also the only place in Orkney to offer stretch ceilings, an innovative new product. The services on offer showcase how quickly the business has grown. Being able to employ extra staff members, including a young apprentice, has given Leo the chance to explore larger projects and take on additional work. This, in turn, has given the company a bigger profile and a wider set of skills and experiences. In 2016 he was awarded the Guild of Master Craftsmen, a prestigious award and a recognised symbol of quality and service. And even though Leo’s work now involves some larger projects, the business remains a committed member of Orkney Crafts Association, something close to Leo’s heart. His links extend into other sectors of Orkney’s economy too. All the wood shavings from the various creations put together in Leo’s workshop are collected and delivered to the Island Smokery in Stromness. These shavings then help with the process of smoking the delicious Orkney cheese on offer from the Smokery – all very much in keeping with the hand-crafted theme of Orkney’s creative and food and drink industries! After almost three years of running his own business, Leo isn’t prepared to rest on his laurels. Sure, it’s a heavy workload and a lot of hours, but according to the man himself, he wouldn’t be doing it if he didn’t enjoy it. See Leo’s workshop for yourself at a special Open Day on Sunday 20th August 2017 between 10am and 4pm. 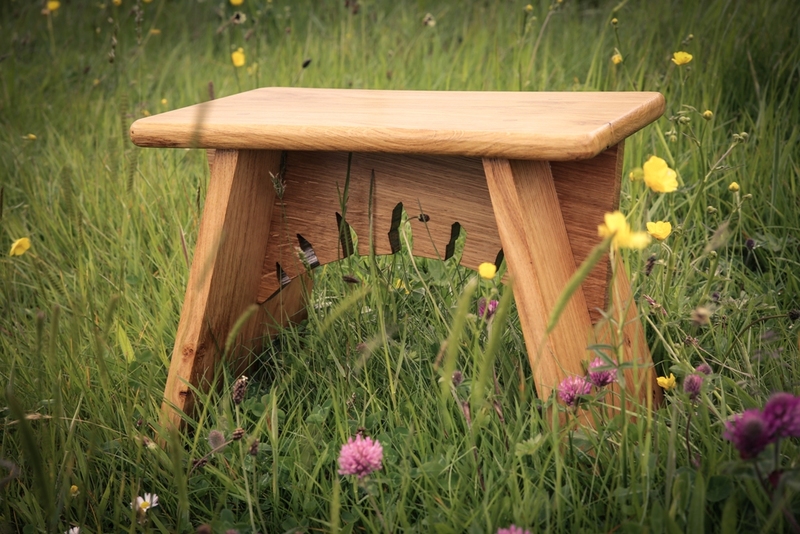 Find out more about Kerr Carpentry via the Orkney Crafts Association website and the official website. You can also follow the business on Facebook.